 Nashville, Tenn. - Populr.me has found its niche helping salespeople, marketing experts and human resource professionals communicate more effectively online. Populr gives individuals and teams the ability to create and manage interactive, online communications for attracting attention, closing business deals, and delivering compelling information. Individuals and business teams often face technology and design barriers that prevent them from creating compelling content online. In larger organizations, departments are regularly met with delays and hassles when requesting new content from their web or online division. Populr gives everyone the power to make an impact by removing the design and technical hurdles to creating attractive and trackable online communications. Impressive sales pitches, fast landing pages, and even secure document delivery are all real examples of online content created by Populr’s users. “Populr.me is doing for salespeople and marketers what home-based digital music recording did for the music industry some twenty years ago. Almost overnight, solutions were introduced that allowed people to quickly create very high-quality music from their homes. These systems removed the technical barriers that prevented creative people from being creative. As a result, a whole new generation of music creators are being heard and are able to create, publish and distribute their music. Populr is doing the same for online communications. We’ve removed the technical barriers that prevented people from creating online content. We simplified the creation process using themes and templates, allowing everyone to quickly and easily create agency-quality communications that can easily be distributed via email and social networks," according to Nicholas Holland, Founder and CEO of Populr. 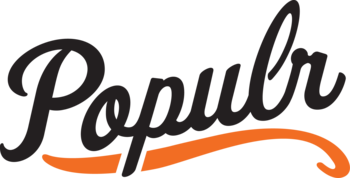 Populr.me quietly launched on January 15, 2013 and has amassed thousands of registered users and over 150 paid organizations without any advertising efforts. The bulk of their clientele are salespeople, marketers, and human resource professionals, all who sought a faster, easier way to create online communications. 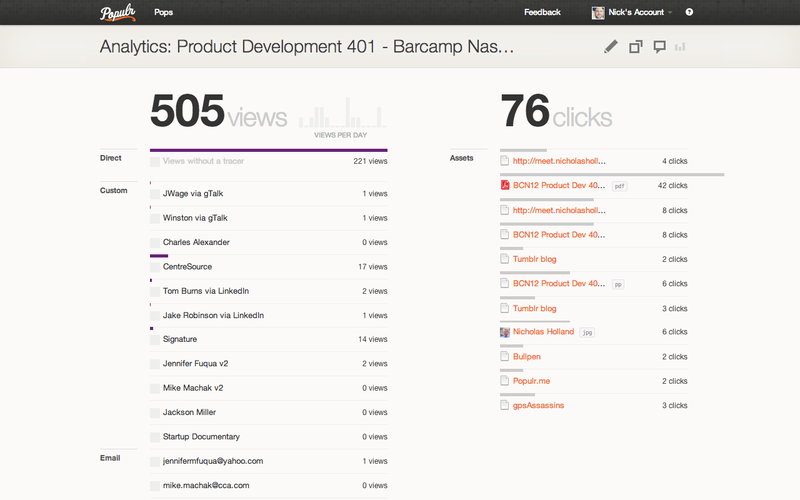 Populr’s tracking feature is unique due to its ability to identify engagement down to a specific individual, including how long they were on the page and anything they open. 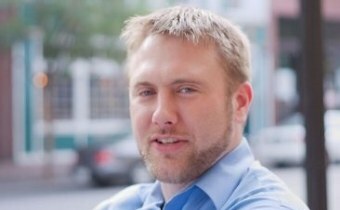 Populr.me has three subscription levels, the first of which is 100% free. Paid accounts gain access to more features, better customization, security, and powerful analytics. 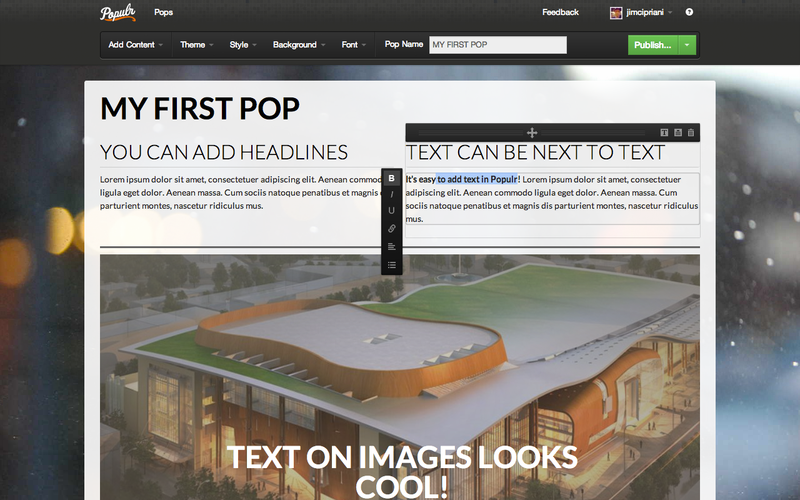 Every subscription level includes access to all of Populr’s high-quality themes and the ability to create an unlimited number of pages. Individuals and companies interested in improving their online communications should visit http://www.Populr.me and sign up for a free account. 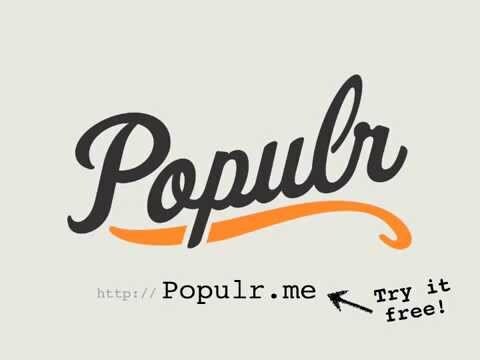 Populr gives businesses an easy way to create & share single web pages in their daily communications to gain attention, close deals, and deliver information. We put the power of the web in the hands of the business professional by letting them focus on a single page and powering it with our intelligent layout and styling engine. We call this micro-publishing. Twitter was originally referred to as a micro-blogging platform because it simplified and sped up the process of blogging. 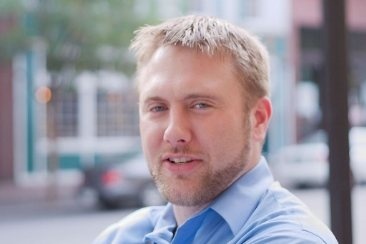 What twitter did to blogging, Populr has done for online publishing. Moreover, Populr tracks when an individual not only views the page, but also how long they stayed and anything they clicked. Under each example is a link that can be clicked to copy the pages into your account.